There are many reasons why to go solar and to switch to renewable energy. With such vast amounts of solar information available by now, almost everyone knows that solar cells are devices that produce electrical power from sunlight. Not only does Solar Energy help save the environment it also has a substantial cost savings to a households energy bills. 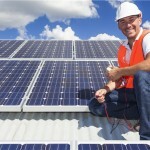 At Home Solar Panels Melbourne we have the knowledge, expertise and products to meet all of your home solar needs. 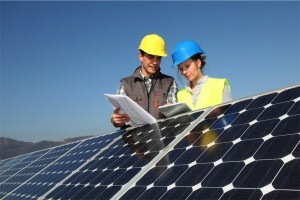 We take the time to thoroughly explain the correct Solar information and relevant facts and go through the process to identify best solar system for you; our experts install everything safely and efficiently for you, and we take care of all the paperwork and necessary agreements to get you connected to the grid immediately. It is only reasonable to look for alternative sources of energy. The energy sources of the future absolutely must be cleaner than those we have used in the past. Coal and wood worked well enough when there were only a few people using them. But, th ose days are long gone. These days, we need to develop, new, clean, renewal energy that can be produced in sufficient quantities to power the needs of 21st century society. Find out all about solar systems with our solar panel information and facts. To start with, once installed solar power is essentially free. With the steady increase of electrical power derived from the grid, it is a very good idea to take a very close look at the solar information available. 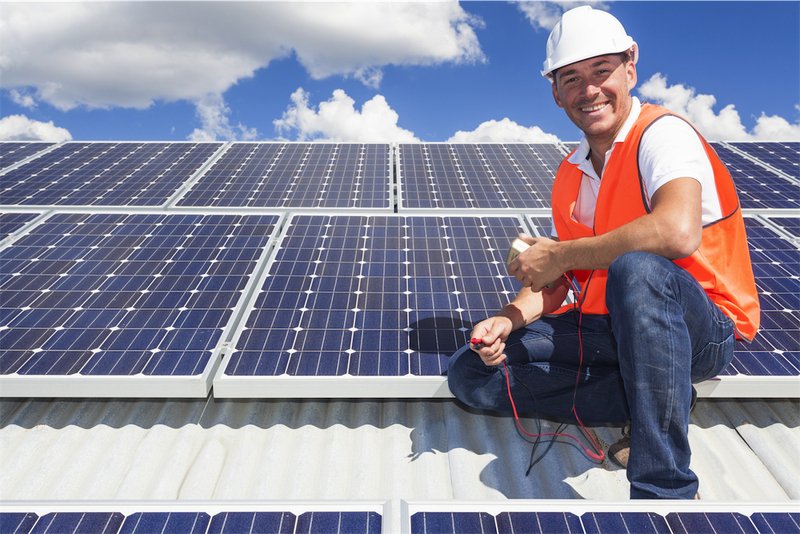 There are incentives such as local, state or federal tax breaks available as a reward for going solar. Solar panels are solid-state devices that need almost no maintenance, reducing the operational costs of a solar power facility. This also means that almost anyone can own and operate a solar power collection facility. The few components needed to produce electricity from solar power can be compartmentalized to reduce the complexity of troubleshooting a system, should the need arise. The information required to build a solar power collection facility is readily available on the Internet. 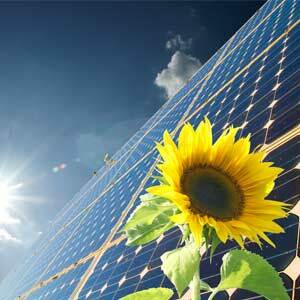 Solar energy causes no environmental pollution, alleviating the concerns about a carbon footprint. Since there are no fumes or smoke generated by the operation of solar panels, there is no need to have unsightly smoke stacks. Solar power does not cause noise or vibration pollution, so being located in close proximity to residential areas or a wildlife refuge should not be a problem. Solar energy will last pretty much forever, which is another reason why to go solar. Whereas the world’s oil reserves are estimated to be able to last another 40 years, give or take a decade or so. Our sun will continue to burn brightly for many hundreds of thousands of years to come, giving us all of the solar power we can learn to make use of. Solar power is completely silent, in contrast to the heavy machinery needed to manufacture oil based energy, which is extremely noisy and causes a great deal of environmental damage. Anyone that has ever been close to a power generation station knows how noisy they are. Conventional power plants emit massive amounts of carbon into our atmosphere, which is yet another reason why to go solar. While the initial construction cost of such a facility may be high, the end result will pay for itself given sufficient time. The average home will cost roughly $7000 to $16,000 for the do-it-yourself types. The average estimated life span of a solar power collection system is roughly 30 years or more. Such ease of operation and maintenance makes solar power an even more attractive alternative to grid power. Of course, the larger the system the higher the power output will be. If you’re considering going solar whether it is for environmental or cost saving reasons or both, it will be very helpful to know some solar energy facts to help make that decision.The bottom line is this, by making the decision and the investment to switch to solar power; we are not only reducing our long term energy expenses, but we are also lessening the impact we make on our planet’s environment.